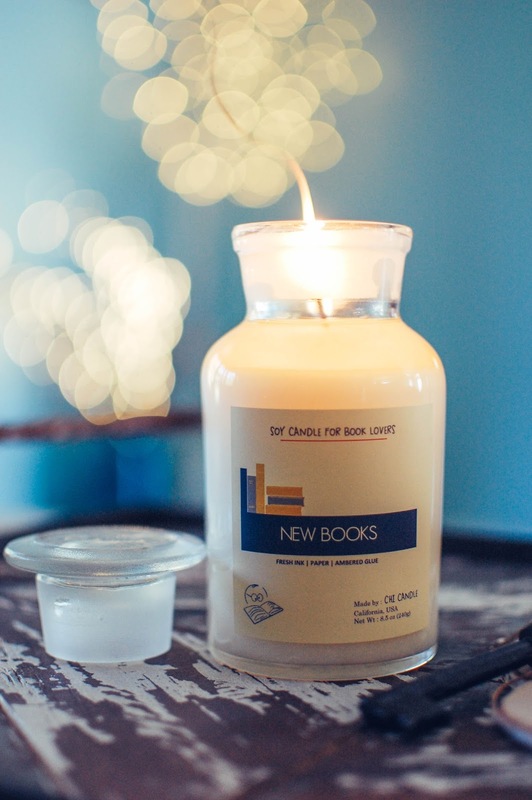 You KNOW I love my bookish things and strange "Julie" scents and these fit the bill. Gorgeous! And how perfectly did the scents work out? 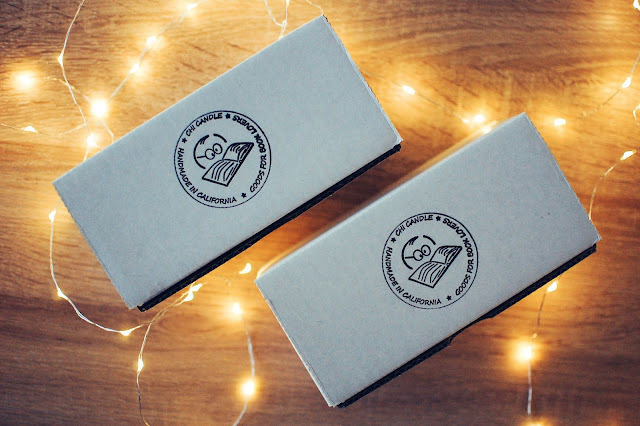 They sound right up your bookish alley. Enjoy! They are very pretty! The lids even have a riased "250ml" on the top. Very cool. 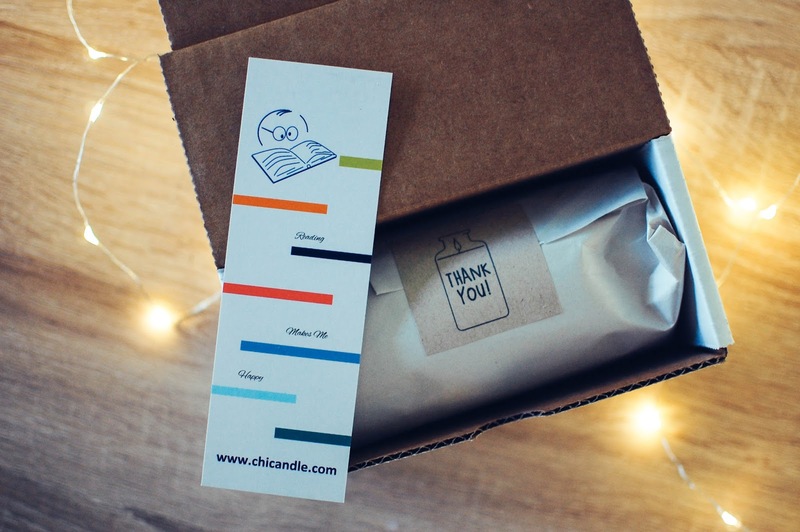 These warm my bookish heart. Interesting decanters, it's nice to see a bit of something other than the same old jars. That little, absent minded googly-eyed reader logo is a cutie, but somehow I'm not sure the labels fit in with the rest of the style. I'm sure it's a challenge to get everything just so. 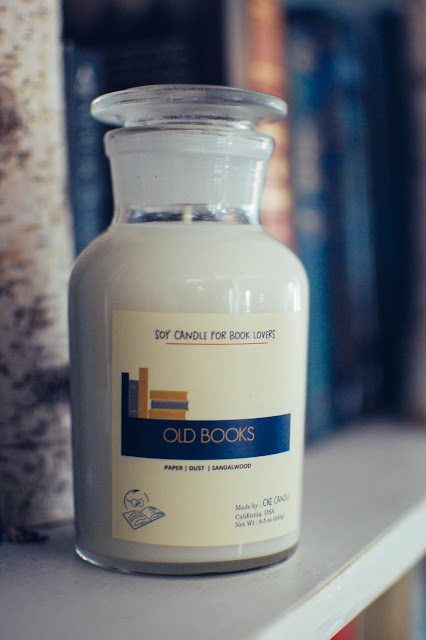 But oh old books, and new books, I live among those scents and hope they never fade away. 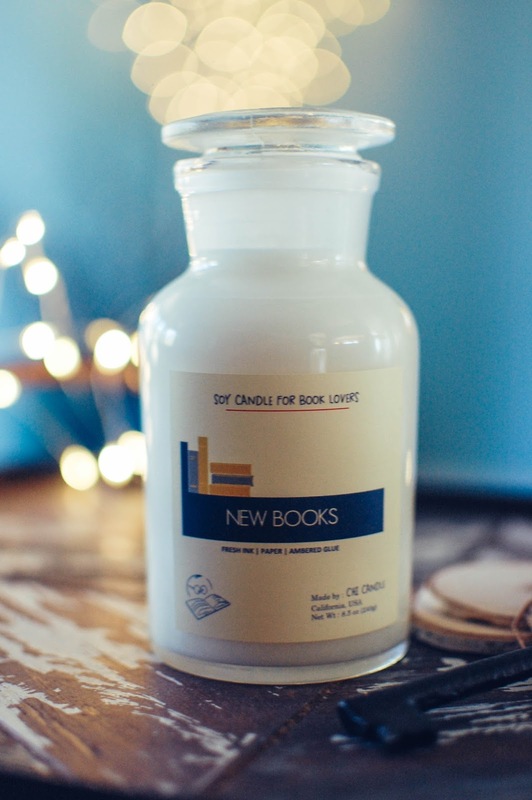 Total book sniffer here! I thought they were unique and eye catching. It is nice to know they work too. 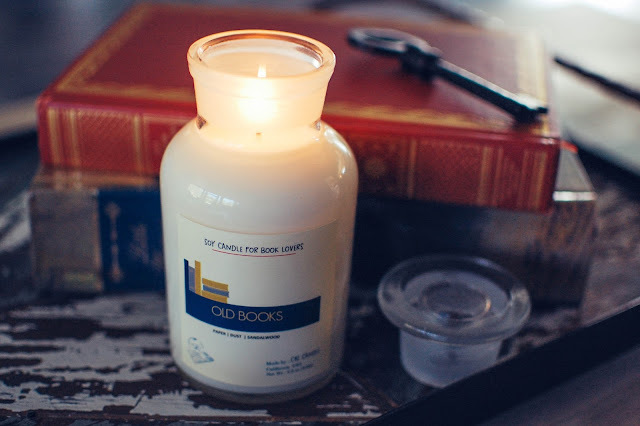 You DO get the pure bliss of working and living and breathing among those bookish scents every day. 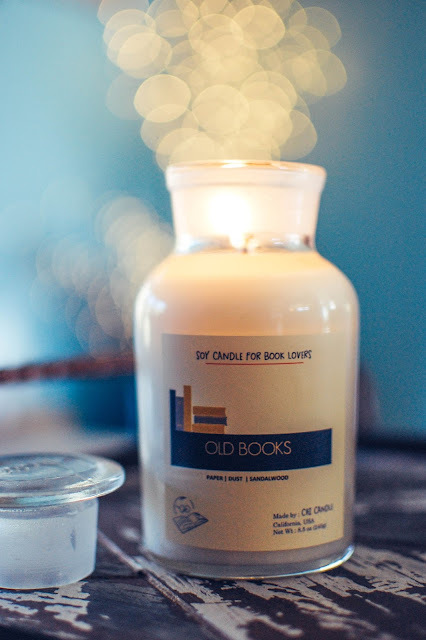 <3 Though maybe after being around them all day you would want a break from the aromas at home? Hope you have a great weekend, Jay.